Skip the dollops of cream, butter and yes, that crunchy deep-fried bread and your piping-hot soup is one of the healthiest ways to start your meal. A bowl (or two!) 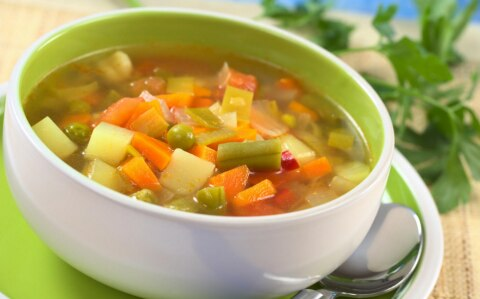 of soup doesn't just give your body the required dose of fibers and vitamins, it also fills you up and makes you less prone to cravings and binging. 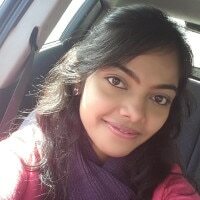 According to one study, participants who ate two servings of low-energy-dense soups a day (which means ones without cream or cheese) experienced 50 percent more weight loss than those who consumed the same calories as part of a high-energy-dense snack. A regular sized apple just packs 52 calories, but it can keep you full for hours, making it a healthy (and deliciously satisfying) snack. But that's not all. 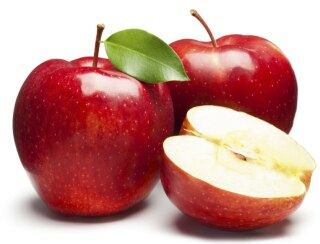 Apples contain fiber and polyphenols, which can actually help lose those kilos. According to a recent study in Food Chemistry, apples contain these non-digestible compounds that feed the good bacteria in your stomach, and ultimately help you lose weight. Bite into two or three red ones a day! 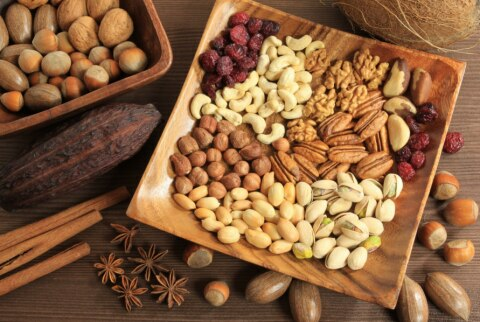 Nuts—specifically almonds, pistachios, chia seeds—aren't just a store house of energy, but are amazing natural pills for weight loss. Almonds are rich in the amino acid L-arginine that actually helps in burning more fat and carbs during workouts. Pistachios are loaded with minerals like copper, zinc, magnesium that help to target belly fat. Walnuts and chia Seeds contain polyunsaturated fats that activate the genes that reduce fat storage and improve insulin metabolism. Eat them in moderation and say no to roasted, fried, salty and sugar coated varieties. 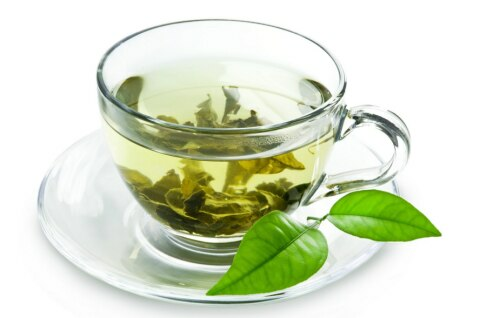 Green Tea is loaded with anti-oxidants but the most important one is EGCG that helps to boost metabolism of your body and promotes weight loss. It also contains minerals like manganese, chromium and zinc that help to break down fats which are used as energy. Drinking 3-4 cups unsweetened green tea daily can seriously help your diet plan. 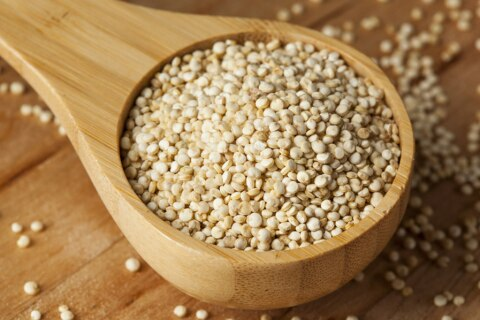 A high protein superfood, Quinoa is a great substitute for white rice and pasta. It contains generous amount of minerals and is beneficial in balancing blood sugar levels, which helps to decrease fat storage.